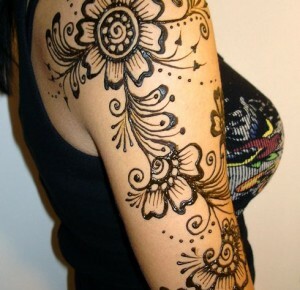 beautiful Mehndi Designs can also be used on Weddings, Shadi, Mehndi, EID, School Functions/College functions by Girls and Women if they do not hesitate to show their shoulders in public place. 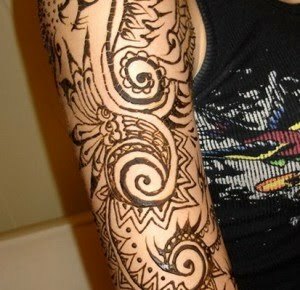 So, If you want to Decorate your Shoulders with Mehndi or you are willing to decorate a bride’s shoulder with mehndi patterns. 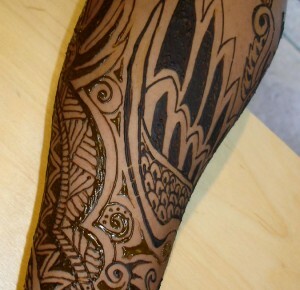 Henna Patterns are commonly known as Mehndi Designs and are applied on Hands and Feet Commonly BUT Now Mehndi is also applied on Upper Arms and Shoulders because of innovation in Lifestyle and in placement of dark Mehndi Designs. 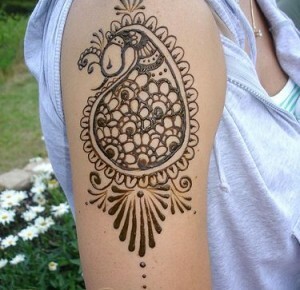 So, now you can decorate your upper arms and Shoulder with Henna/Mehndi designs. 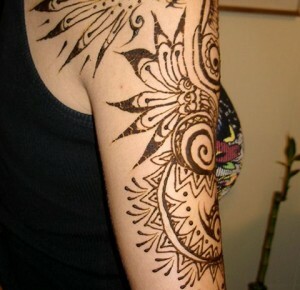 So, If you want to Decorate your Shoulders with Mehndi or you are willing to decorate a bride’s shoulder with mehndi patterns. 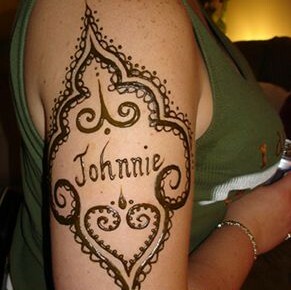 These Mehndi designs are also called Henna tattoos. 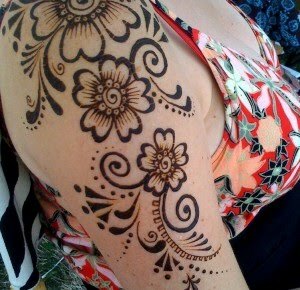 These beautiful Mehndi Designs can also be used on Weddings, Shadi, Mehndi, EID, School Functions/College functions by Girls and Women if they do not hesitate to show their shoulders in public place.